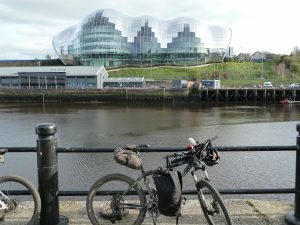 Over the Easter holidays, some of our year 10 pupils cycled coast to coast from Whitehaven to Tynemouth following the sustrans cycle paths 71,7,14. 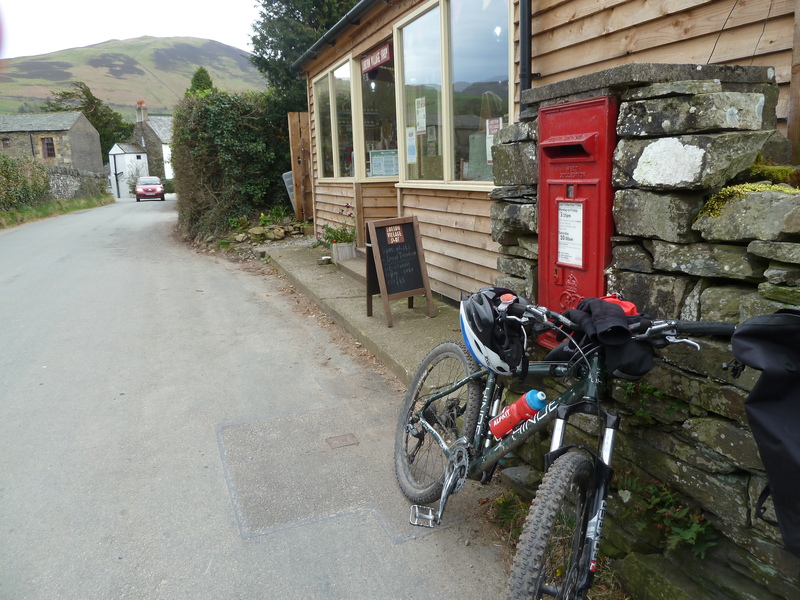 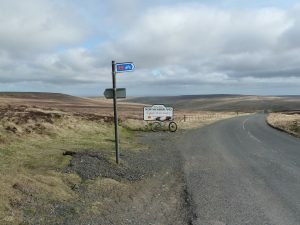 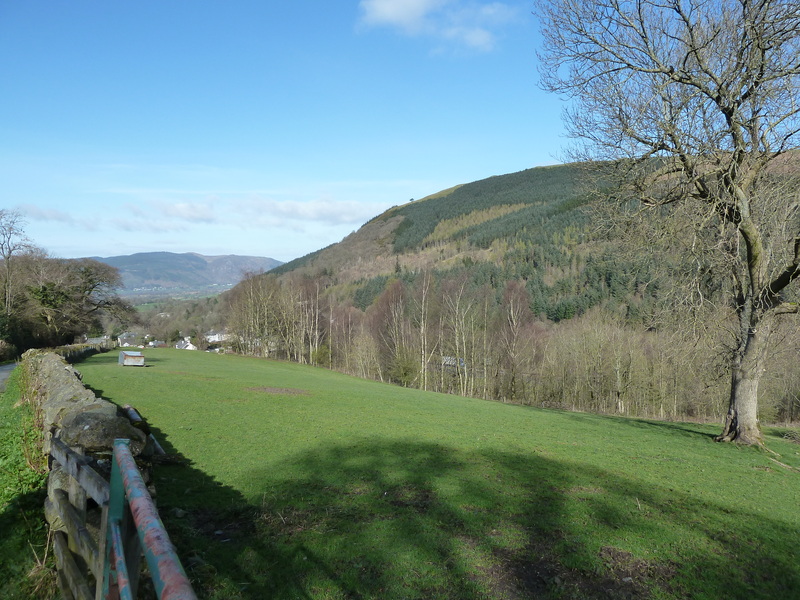 This route starts with the bike’s rear tyre in the Irish sea and reaches the highest point on the whole of the UK cycle network. 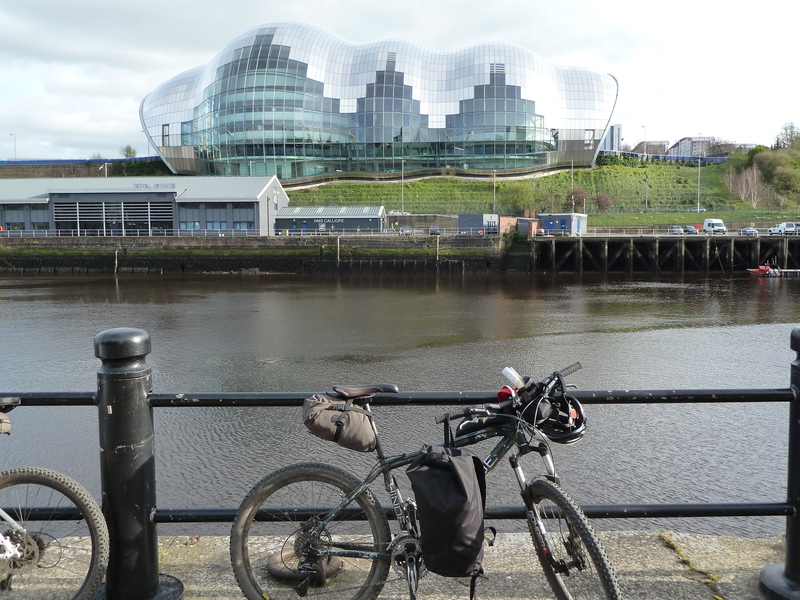 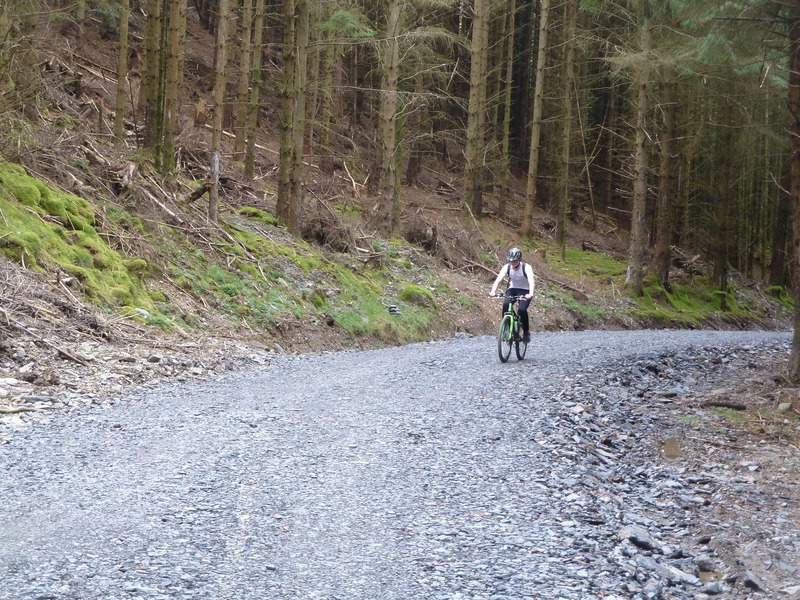 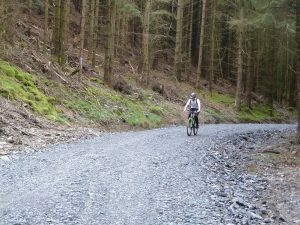 The route also crosses the Lake District, passing through Whinlatter forest and Keswick before going over the top of the Pennines and finally down through the Derwent valley and into Newcastle city center before putting the bikes front tyre in the North sea at Tynemouth. 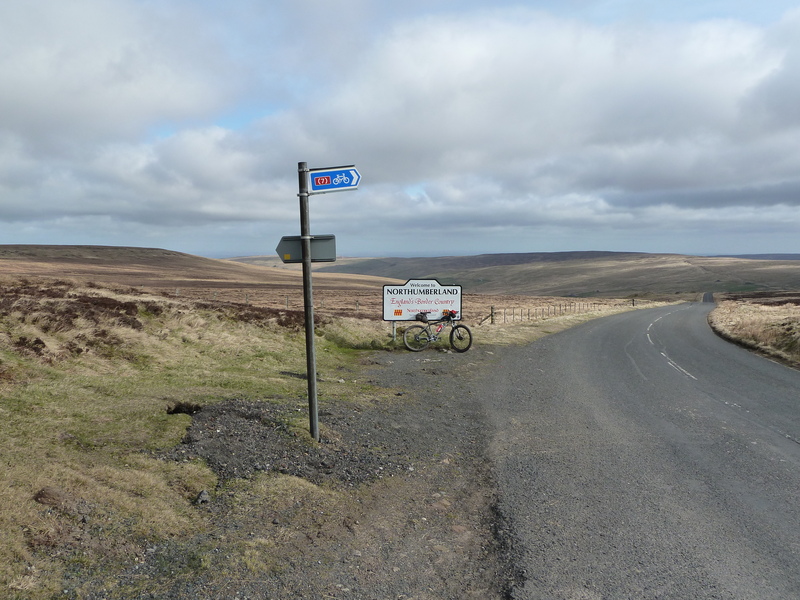 The 137 mile journey took 3 days to complete – well done to all of those who went along!